JAMES DEGALE says he needs to go back to the drawing board after a shock defeat to Caleb Truax saw him lose his IBF super-middleweight world title. The 31-year-old was making the fourth defence of his title but the home crowd at London’s Copper Box were left disappointed following a bruising majority decision defeat for the former Olympic champion. DeGale told BT Sport 1: “Crazy, I can’t believe that. I’ve boxed at a high level for two-and-a-half years and I’ve got to go back to the drawing board, I’ve got to sort certain things out and change things. 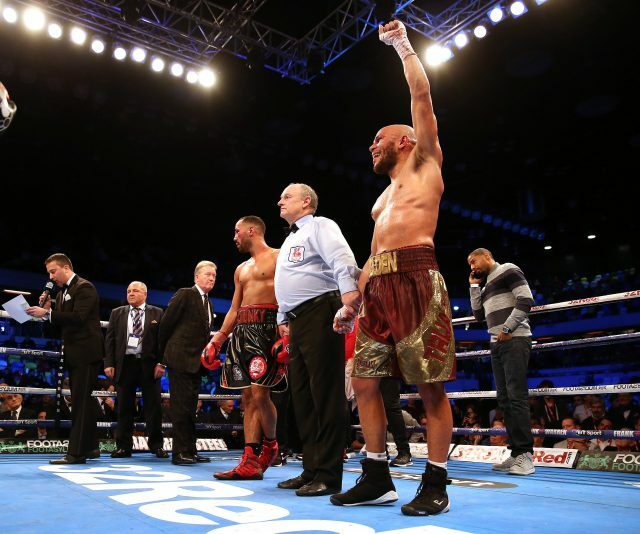 DeGale underwent surgery on his right shoulder following his controversial draw with Badou Jack in January but after a steady start he was rattled in the fifth round when Truax unleashed a number of fierce shots which left blood pouring from his nose. Asked whether his shoulder problems had contributed to the outcome, DeGale added: “There’s no pain there, I’ve probably rushed back to be honest… maybe I should have waited till next year. 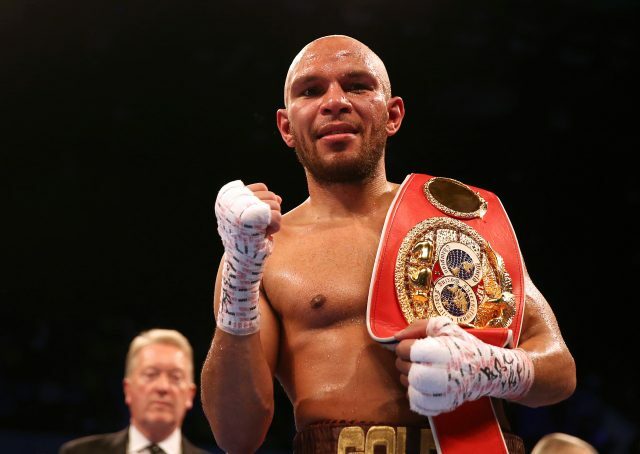 One of DeGale’s British super-middleweight rivals, Chris Eubank Jr, was quick to have his say on Twitter, saying the 31-year-old had “let down British boxing”. The 34-year-old Truax was thrilled to have pulled off his gameplan. Earlier Lee Selby called for a showdown with fellow Briton Josh Warrington after successfully defending his IBF world featherweight title against Eduardo Ramirez. The Welshman secured a unanimous points victory over Ramirez, although his belt was not on the line after the Mexican failed to make the weight. 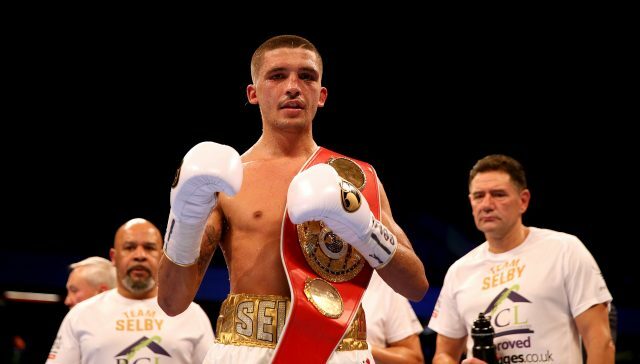 England’s Warrington is Selby’s mandatory challenger after beating Dennis Ceylan in October, and Selby believes the fight would be good for British boxing. George Groves, who inflicted the other defeat of DeGale’s career, followed Eubank Jr in criticising his rival.